The Pit Rib House has mastered the art of barbecue using the finest cuts of meat and then slow cooking them over an open wood pit. The result is a delicious, authentic wood-smoked flavor that guests have come to love. 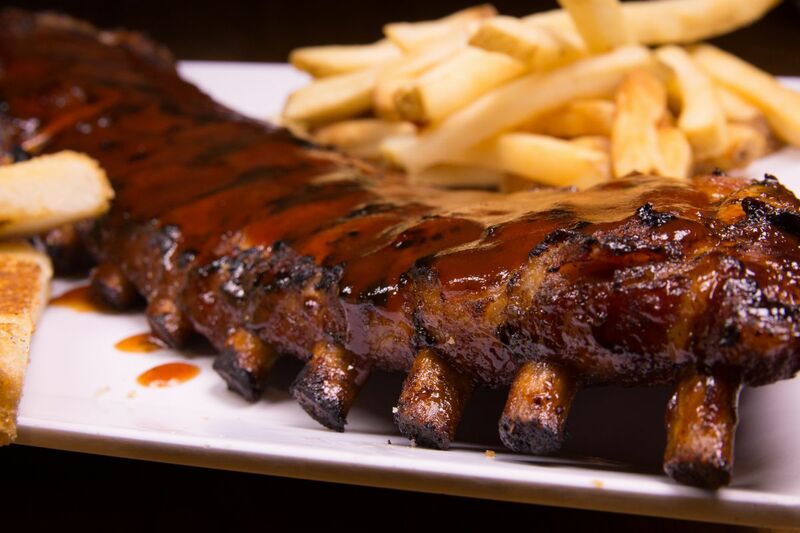 Our world famous ribs are fall-off-the-bone tender and smothered in our sweet and tangy sauce.